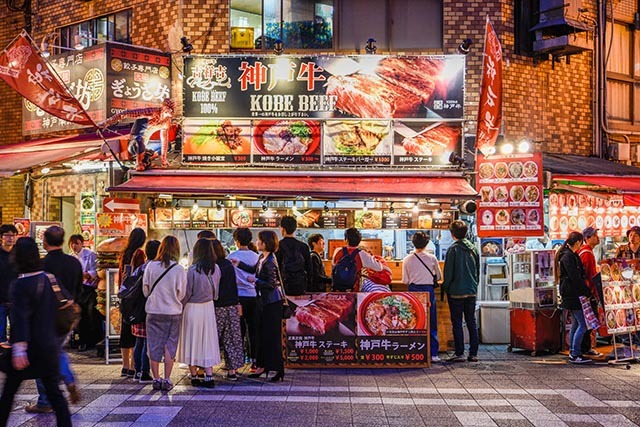 Sapporo has had seen a boom in its culinary scene over the last few decades, thanks in part to its status as a must-visit city for tourists. 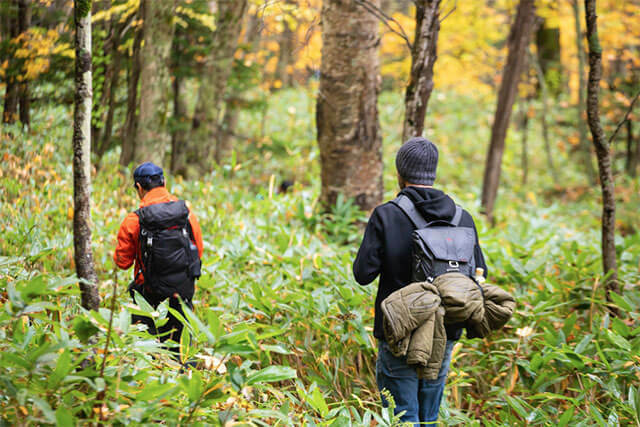 You can find just about anything you’re looking for, and you definitely won’t leave hungry. If you’re a chocolate lover, you should visit Saturdays Chocolate between Odori Park and the Nijokani Market. Saturdays Chocolate makes all their chocolate products from scratch using cacao beans from all around the world. If you want to unwind, have a seat in their cafe and enjoy a hot chocolate and one of their homemade whoopee pies. 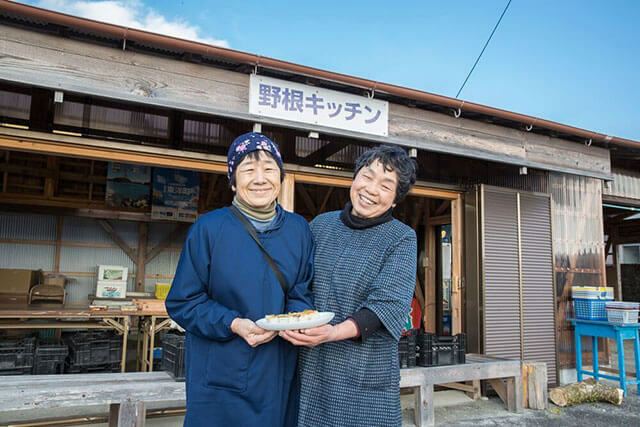 The Nijokani Market is a great place to see a Japanese fish market in action; not surprisingly, it’s also a great place to try some of Hokkaido’s amazing crab dishes. There are restaurants throughout the market that prepare fresh Hokkaido crab in a variety of ways. You can try crab soups, crab buns, crab gratin, or just boiled crab with sauces on the side. Just down the street from Saturdays Chocolate, you can grab a hot bowl of ramen that you’ll never forget. Sora Ramen Honten takes several ramen traditions and combines them to make their signature miso ramen. 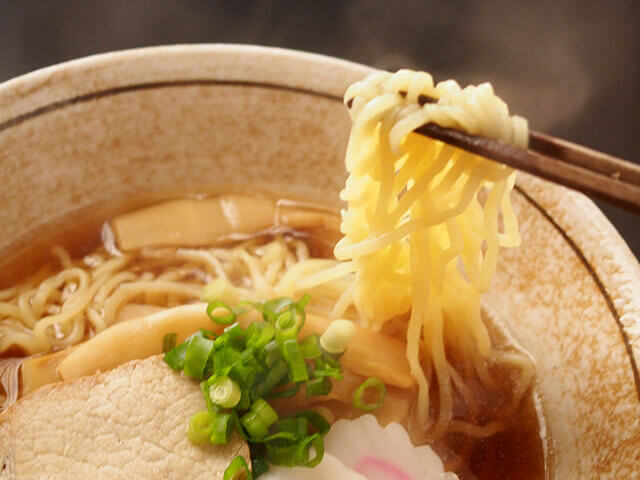 They combine a stock made from pork bones with miso paste to create a salty, savory base and then add grated ginger over the thinly sliced pork belly to give this ramen dish a distinct flavor unlike any other. Near Susukino Station, Suage Soup Curry and Dining specializes in rich soups filled with delicious ingredients. This restaurant lets you pick your curry base, the spice level, and what you’d like to put in it. Reviewers rave about the tenderness of the meat and the flavor of the broth. Soup curry has become a staple of Hokkaido’s culinary scene for a reason, and this restaurant is an excellent example demonstrating why. If you go inside a Japanese convenience store, you’ll notice cheese tarts on the pastry shelf. 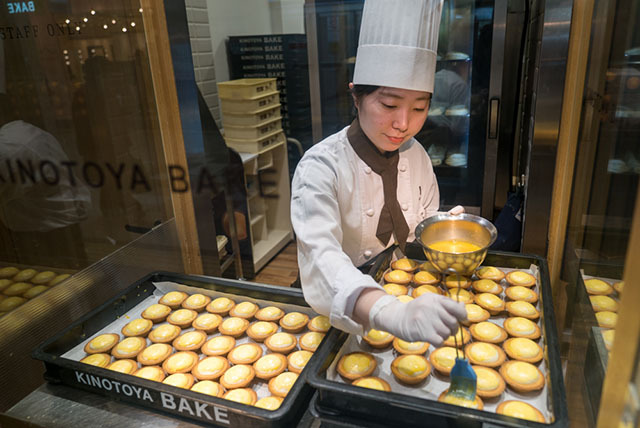 Cheese tarts are a bit of a phenomenon and cheese tart shops often have long lines of eager customers; Kinotoya Bake, located at Sapporo Station’s East Exit, is one such shop. This shop makes one thing and one thing only – rare cheese tarts. The crust of the tarts is crispy and sweet, while the cheese is gooey and creamy on the inside. They bake the tarts at just the right temperature for the right length to cook the top while letting the insides melt in your mouth. You can take them home, but it’s strongly recommended to eat them while they’re fresh. One dish you should always eat in Japan is donburi, which is basically a bowl of rice covered with meat and other toppings. There are so many varieties to try, but the pork donburi at Drive In Itou is something special. After marinating slices of pork in a rich, slightly sweet sauce, they then chargrill the tender pork to give it a smoky flavor. You can even choose to get a poached egg on top to convince yourself that you’re eating a healthy breakfast. Drive In Itou has three locations, with one at the New Chitose Airport, so it's a great place for getting one last taste of Hokkaido.